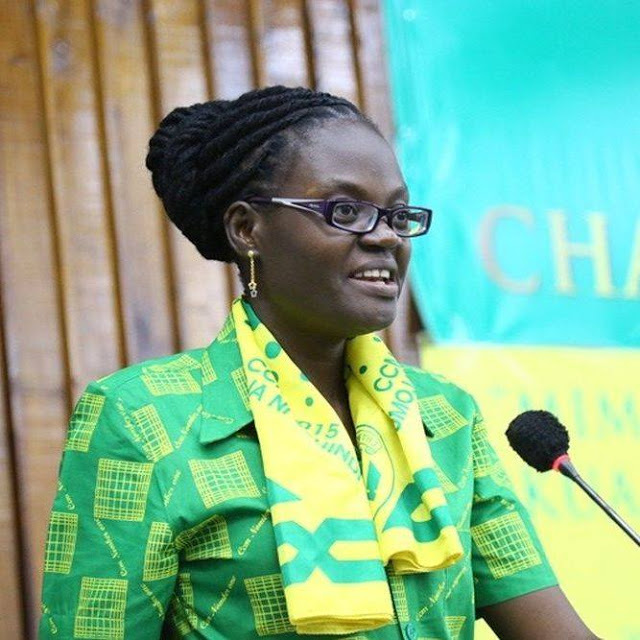 Members of Parliament voted Chama cha Mapinduzi candidate ‎Dr Tulia Ackson Deputy Speaker of the national assembly position after giving her 71.2 percent approval by vote. Announcing the results, clerk for the national assembly, Thomas Kashilila, said Dr. Tulia won 250 votes against Civil United Front’s candidate who was also backed by the coalition of defenders of people’s constitution (UKAWA) Magdalena Sakaya who won 101 (28.8 percent). After She was sworn in, Dr Tulia promised MPs that during her term, the house will follow all parliamentary guidelines and laws of the country and promised to ensure fairness in discussions of national matters. “I thank all of MPs who voted for me, I promise to work with all of you regardless political affiliation,” she said. Before election, MPs were making noises something that led to failure of the CCM candidate to properly respond to question posed to her. Many of them were heard asking loudly how She could contest for the position while she was a public servant. Dr Tulia vied for the post after becoming the first MP among 10 slots to be appointed by President, Dr John Magufuli. Before the appointment, she was serving as Deputy Attorney within the Ministry of Justice and Constitutional Affairs. Dr Tulia had contested for the Speaker of the National Assembly alongside 21 others, but later withdrew her name in support of the Kongwa MP, Mr Job Ndugai, who was elected to the post by the House on Tuesday. Before her candidature’s endorsement to run for Deputy Speaker, she had vied together with four other CCM members, including Ilala MP Mussa Azzan Zungu, Sadifa Juma Hamis (Donge), Mariam Kisangi and Bahati Abeid, who are MPs under Special Seats.